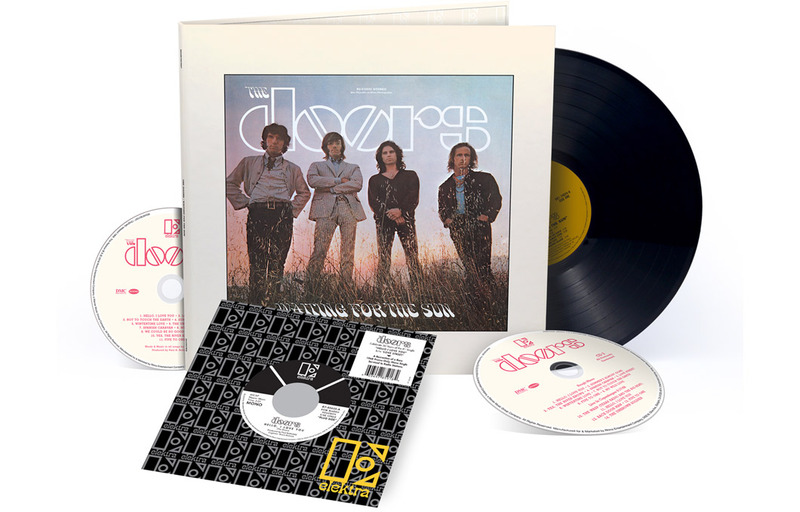 Celebrating its 50th anniversary, you can win a deluxe edition of The Doors 'Waiting For The Sun' album plus a 7" of their number 1 single 'Hello I Love You'. Waiting For The Sun is released on September 14th and features newly remastered audio, plus 14 previously unreleased studio and live recordings. The 'Hello I Love You' 7" is released 50 years to the day since it hit Number 1 on the Billboard chart, on August 3rd. We'll also throw in the Doors Singles Collection CD, the 'When You're Strange' original soundtrack and a 7" reissue of the seminal 'Light My Fire'! For your chance to win this brilliant Doors prize bundle, simply answer the question below. Good luck!